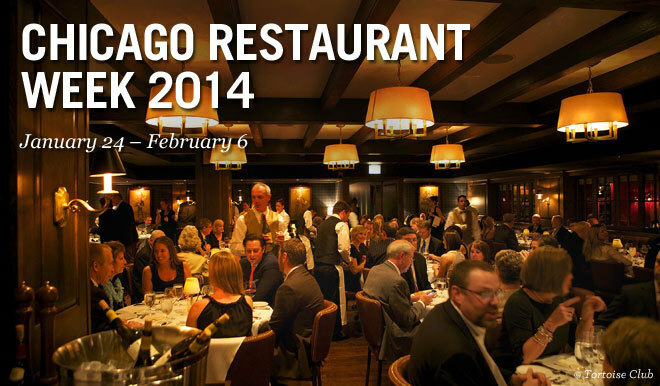 The restaurants participating in the 2014 Chicago Restaurant Week were announced yesterday and online reservations are open! It’s a great list so good luck making a choice. All menus are prix fixe and start at $22 for lunch and either $33 or $44 for dinner. This a great way to eat at some of the more expensive restaurants for less during this week. There is a handy Chicago Restaurant Finder on choosechicago.com with information on cuisine, neighborhood, menus and links to make reservations. Go now because tables will go fast. Lunch at GT Fish & Oyster – Lobster Roll, enough said. Dinner at Sepia – Menu coming soon but you can have fun checking out the remix of “God Bless the Child” on their website. Dinner at Summer House Santa Monica – First dessert choice is Chocolate with Chocolate, sold. PreviousIt’s Here! The Best Foodie Gift Guide via Chicago Food Bloggers!